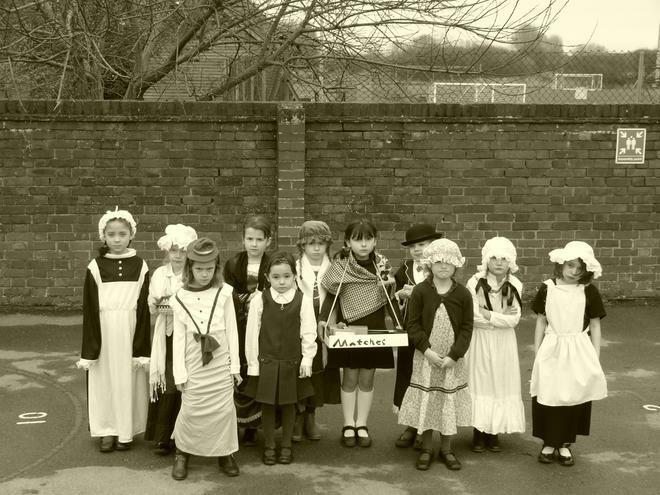 The children had a fabulous time with a Victorian Day. 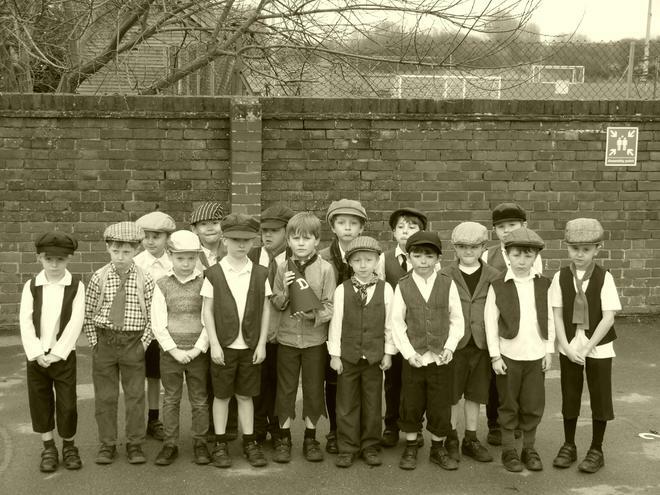 They all came in costume and their classroom looked as authentic as possible. 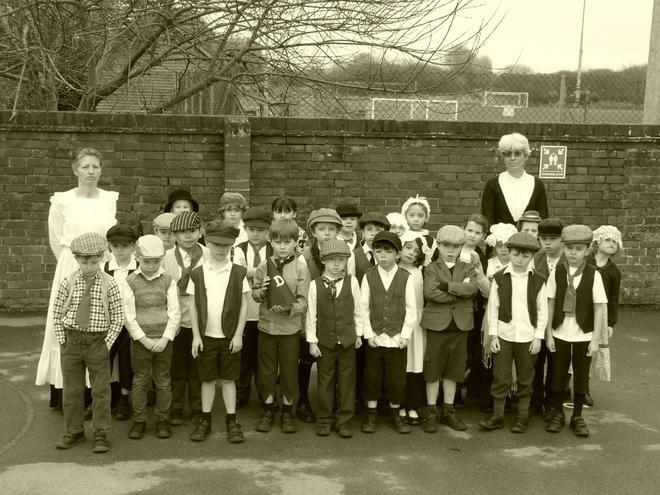 They all had a fantastic time, so the sad and grumpy look in the pictures was just to replicate how children must have felt back then! to see more pictures and read more click here.